Daniel Yergin Speaker. Pulitzer-Prize Winner Daniel Yergin shares his insights on globalization, forecasting the economic world to come. Perhaps no subject is more important to the both U.S. and world economies than energy. A highly respected authority on international economics, globalization, politics and energy, Dan Yergin shares with audiences unmatched insight into the world today. 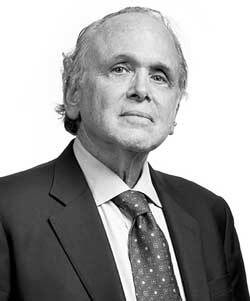 TIME magazine said, “If there is one man whose opinion matters more than any other on global energy markets, it’s Daniel Yergin.” FORTUNE said that he is “one of the planet’s foremost thinkers about energy and its implications.” The New York Times described Yergin as “America’s most influential energy pundit”. 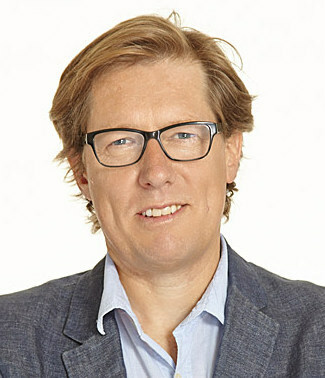 Compelling and informative, his presentations capture the issues, while grounding them in his audiences’ context. Yergin has served on the U.S. Secretary of Energy’s Advisory Board and has chaired the U.S. Department of Energy’s Task Force on Strategic Energy Research and Development. Currently, Yergin is vice chairman of IHS and founder of IHS Cambridge Energy Research Associates, independent energy research and information firm. Dan Yergin is known around the world for his best-selling books The Prize: the Epic Quest for Oil Money and Power, which was awarded the Pulitzer Prize, and The Commanding Heights: The Battle for the World Economy, both of which were made into PBS and BBC documentaries. 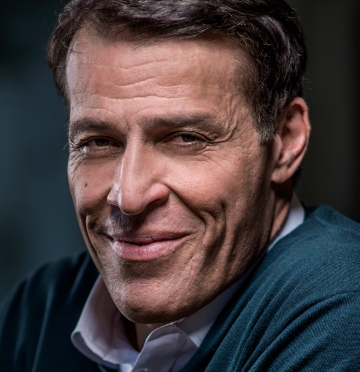 His latest best-selling book is The Quest: Energy, Security, and the Remaking of the Modern World. To book Daniel Yergin, please contact us. "Daniel Yergin speaks about globalization, forecasting the economic world to come."